This is important because certain trenchless repair methods, while efficient, involve physically fragmenting old pipe and seamlessly laying new pipe in its place. This fragmentation can damage nearby pipe lines and utilities, so a comprehensive inspection is almost always necessary. Once it’s determined that the pipe is safe to work with, trenchless pipe lining can typically be completed in a single day, without shutting down roads or disrupting traffic as traditional pipe repair methods would. This also applies to underground sewer line repair, typically completed with a process known as manhole-to-manhole lining. This method is similar to pipe lining, in that it uses small entry point to access underground lines and apply cured-in-place pipe (CIPP) solutions, but in this case the entry points are existing manhole openings. By using these pre-existing points, trenchless specialists can repair municipal sewer lines without excavating an inch of soil. 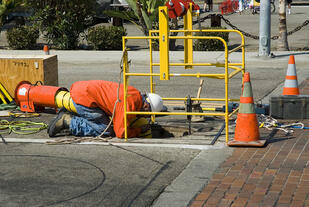 Manhole-to-manhole lining avoids all the costly digging, labor and material costs of outdated sewer repair options. We charge all of our customers by the job at hand, never by the hour. 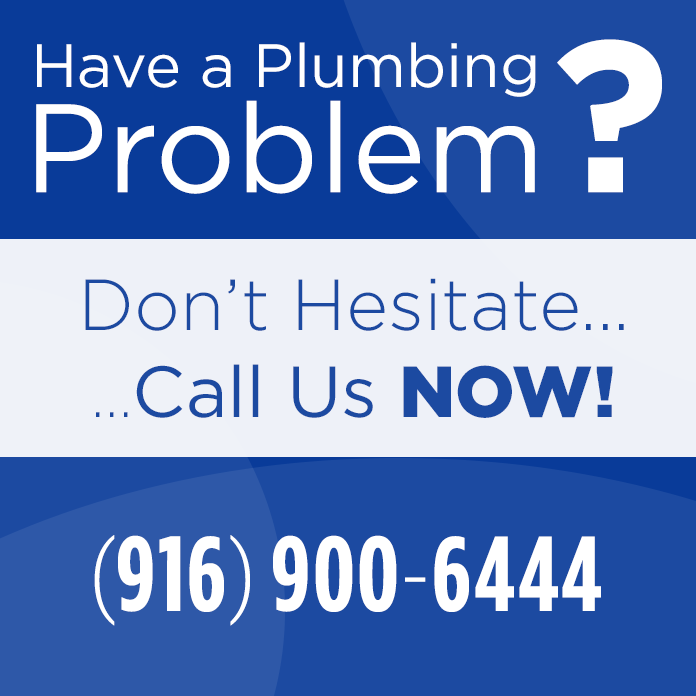 We’ll take whatever lengths necessary to restore your municipal sewer line quickly and affordably.